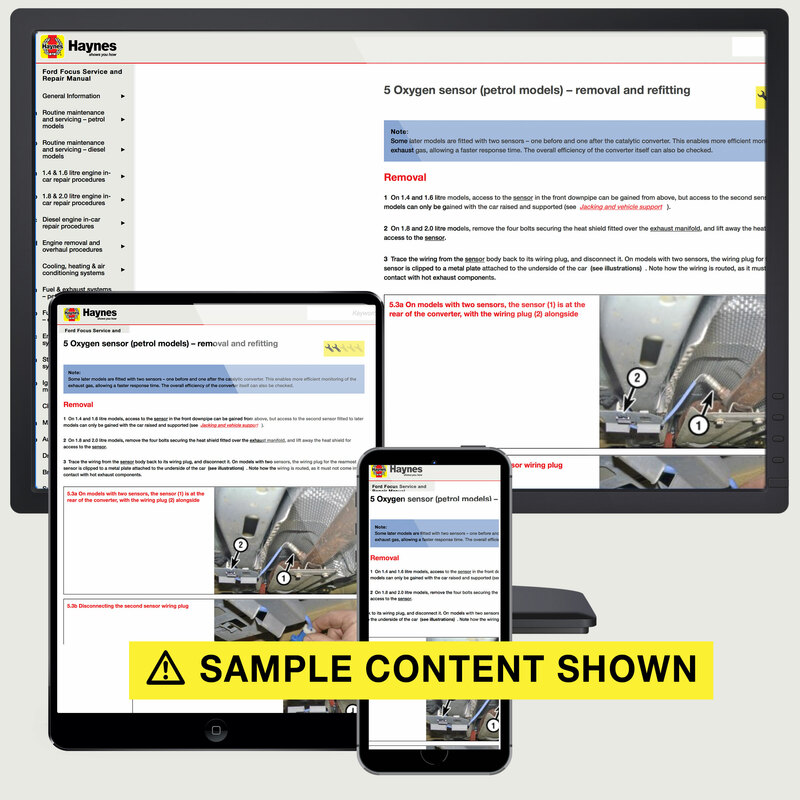 Written from hands-on experience gained from the complete strip-down and rebuild of a Vauxhall Astra, Haynes can help you understand, care for and repair your Vauxhall Astra. We do it ourselves to help you do-it-yourself, and whatever your mechanical ability, the practical step-by-step explanations, linked to over 900 photos, will help you get the job done right. Regular servicing and maintenance of your Vauxhall Astra can help maintain its resale value, save you money, and make it safer to drive. We have 25 videos for this car! Does NOT cover TwinTop models. Does NOT cover 1.6 and 2.0 litre turbo engines, 1.6 litre VVT engine or dual fuel models. The Vauxhall Astra Mk5 was introduced in May 2004. It was initially available as only a 5-door hatchback, but a 5-door estate and 3-door Sport Hatch version followed later that year. There were 1.4-, 1.6- and 1.8-litre petrol engines available, and the higher-performance versions had 1.6- and 2.0-litre turbocharged engines. A 5-speed manual gearbox was standard, with a 4-speed automatic available as an option on 1.8-litre models. An ‘Easytronic’ manual/automatic transmission is also optionally available on 1.4- and 1.6-litre models. All models have front-wheel drive. A wide range of standard and optional equipment is available, including electro/hydraulic power steering, air-conditioning, remote central locking, electric windows and an electric sunroof. For the home mechanic, the Astra is a relatively straightforward vehicle to maintain. 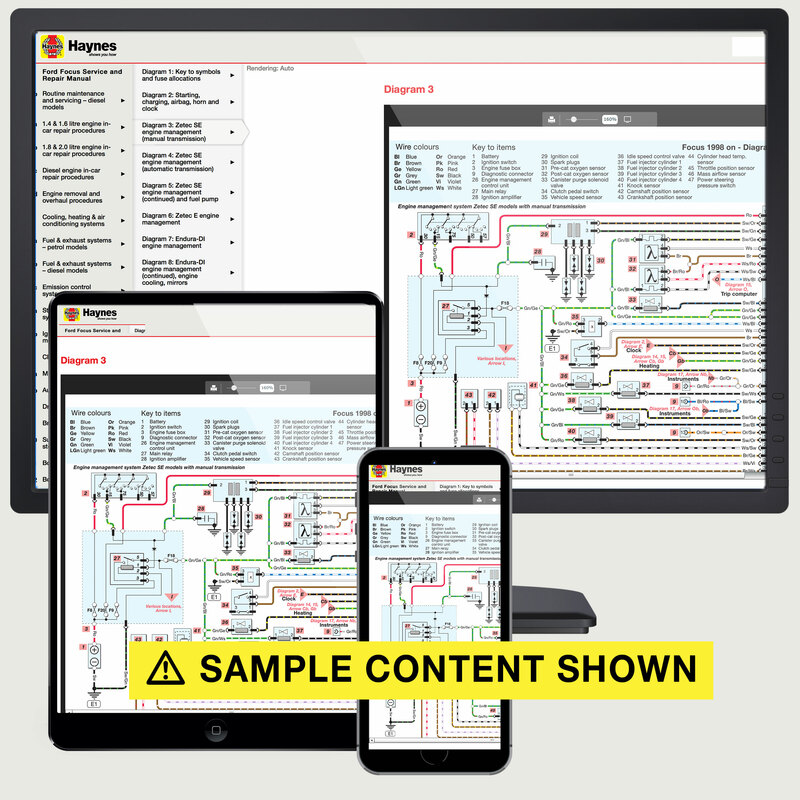 At Haynes, we have an extensive range of Vauxhall repair manuals and online maintenance procedures available for professional mechanics and DIY car enthusiasts. Our repair manual for the Vauxhall Astra is here to help you through every stage of servicing or fixing your car.